Today's WDYWT? 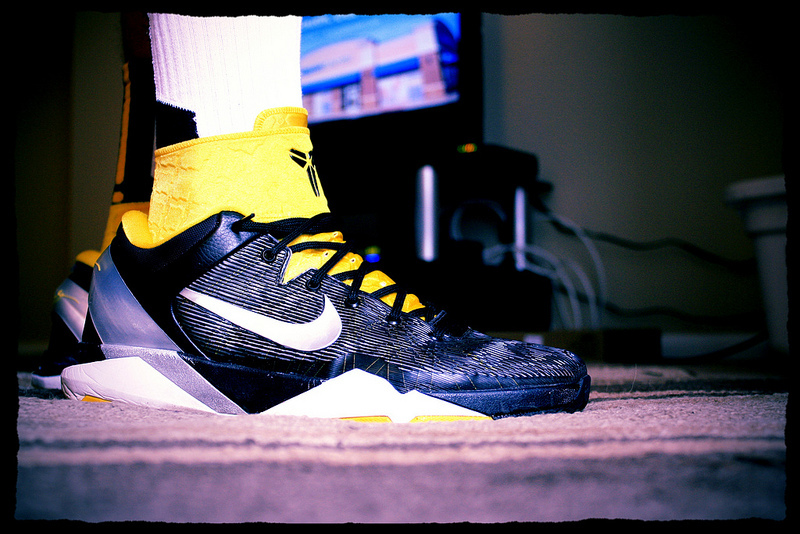 Spotlight features yet another impressive selection of footwear on the feet of our SC Forum members. Today's selection is led by the often overlooked 'Viotech' Air Trainer III, along with another Co.Jp in the 'Spark Blue' Dunk High. 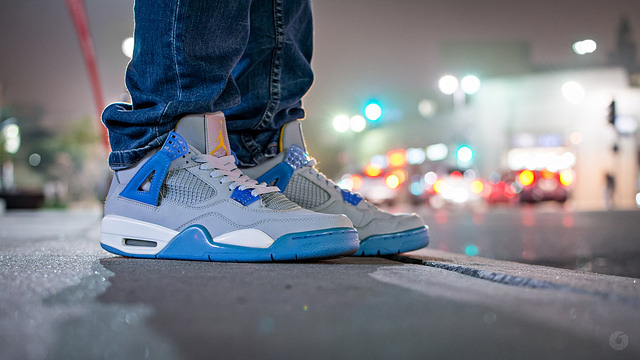 Also featured are two impressive Jordan styles in the 2004 Air Jordan 2 Retro, and the popular 'Mist Blue' Air Jordan 4 Retro. 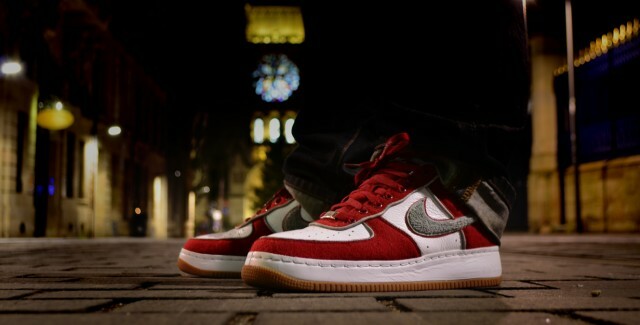 Closing things out, we get a look at a great AF1 Low and favorites by addas Originals. 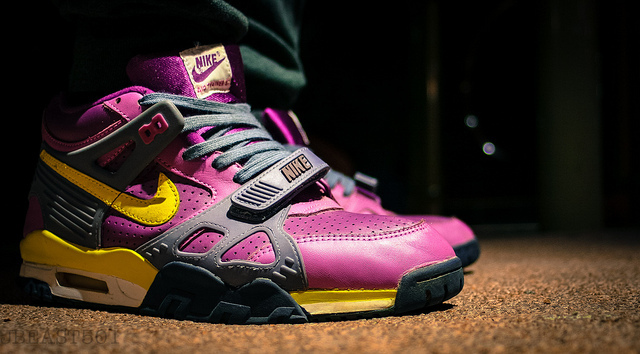 JBeast501 in the 'Viotech' Nike Air Trainer III. 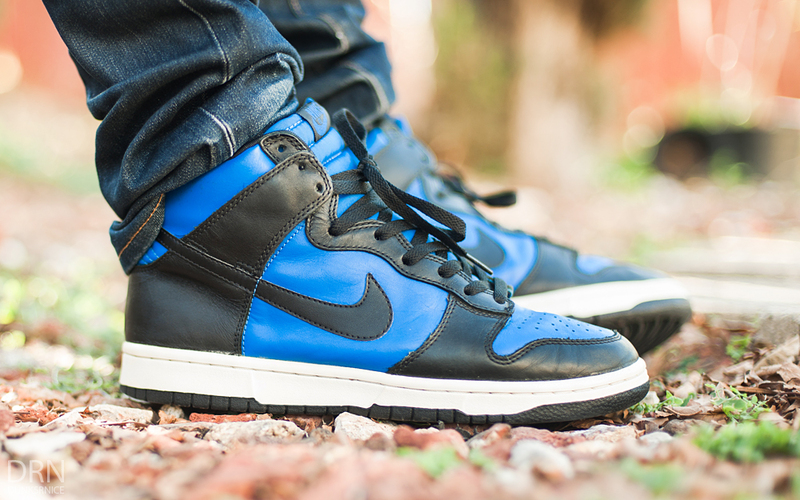 dunksrnice in the Nike Dunk High Co.Jp. 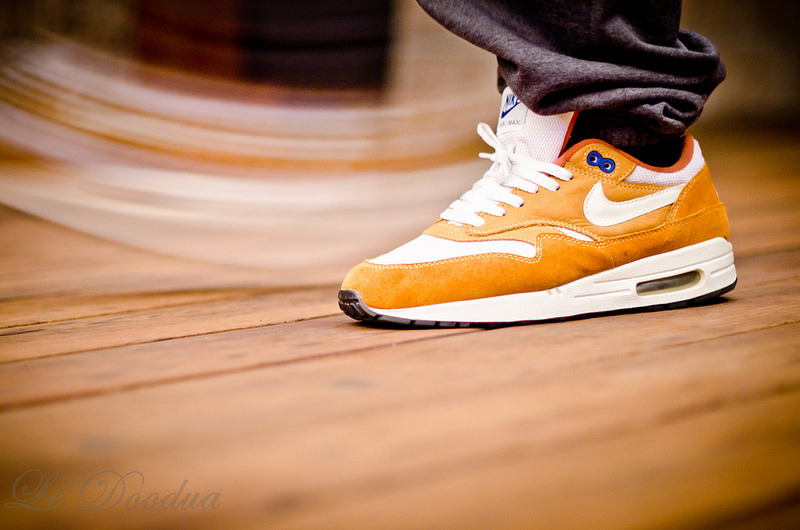 TheDooder in the Nike Air Max 1. Got.Deus in the Air Jordan 4 Retro. DJ MOE FRESH in the Nike Kobe 8 System. 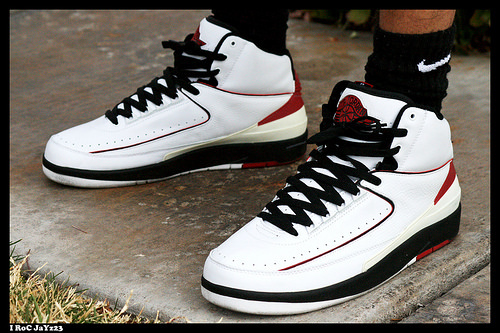 I Roc Jayz23 in the Air Jordan 2 Retro. 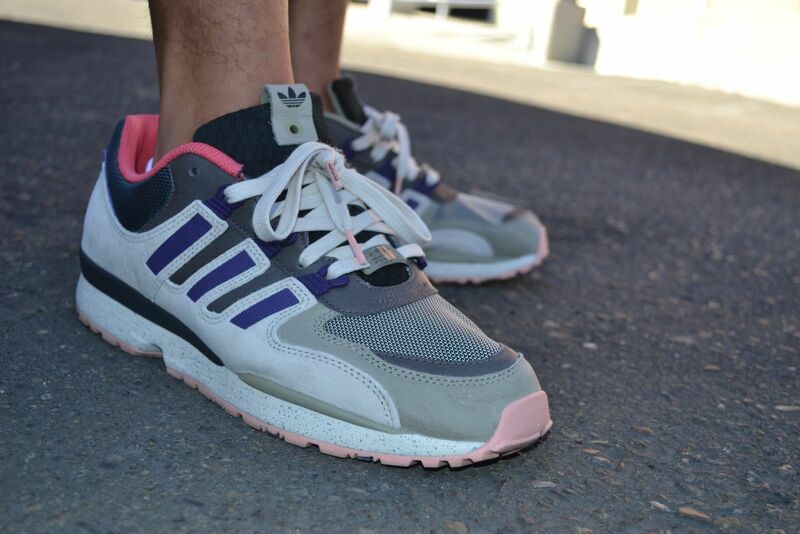 FuzzyDunlop in the Sneaker Freaker x adidas Torsion Integral. 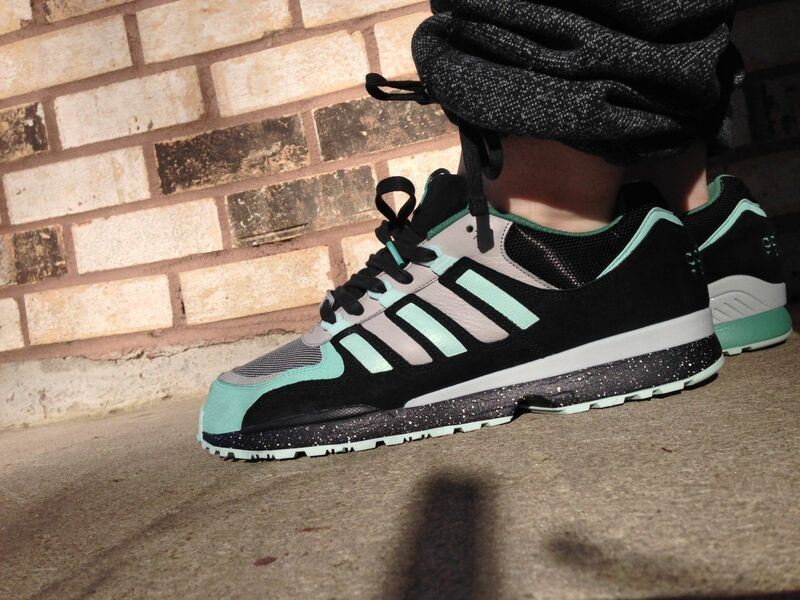 BIGGDJ in the Sneaker Freaker x adidas Torsion Integral.